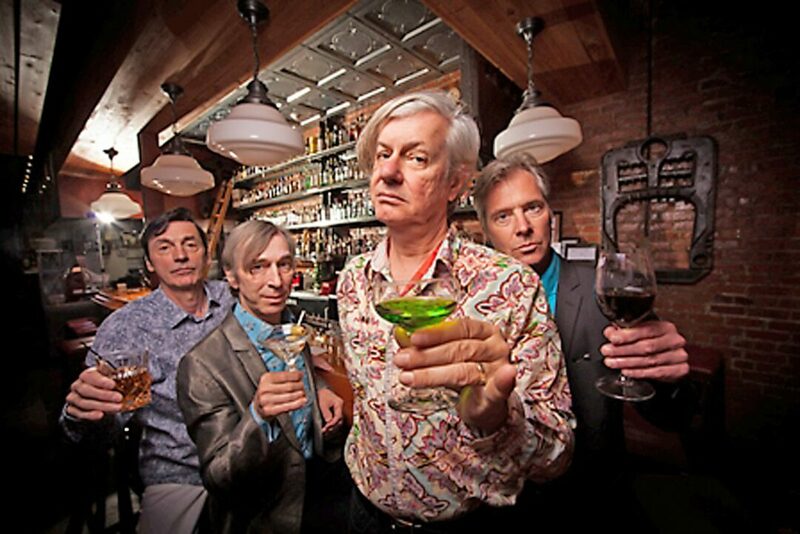 TROY — The Fleshtones may be the band you never heard of, but it’s been at it for a long time. The garage rock band returns to Troy to play the Hangar on the Hudson on Saturday, Oct. 27, starting at 3 p.m. It’s a Halloween show featured by radioradiox.com that also showcases the acts of Knock Your Self Out, Blackcat Elliott and The Lawn Sausages. The Fleshtones is the first act to open Irving Plaza, it was the last rock band to play Windows on the World in 2001. The band’s collective, campy attitude could be encapsulated by a two-minute segment off of Warhol’s MTV show, “Andy Warhol’s Fifteen Minutes,” where the band played background music to actor Ian McKellan reciting William Shakespeare. Keith Streng, Peter Zaremba, Bill Milhizer and Ken Fox (who joined in 1990) have played together for more than 25 years. The Fleshtones emerged from an edgy music scene centered in New York’s Bowery that revolted against the commercialized disco dance craze. The band played at CBGBs, Max’s Kansas City and The Mudd Club, a holy trinity that provided a haven to a burgeoning new subgenre of rock. Milhizer, the band’s drummer, is a longtime resident of Troy. Tickets cost $15 each. For tickets and information, visit radioradiox.com. 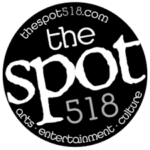 The Hangar on the Hudson is located at 675 River St. in Troy.